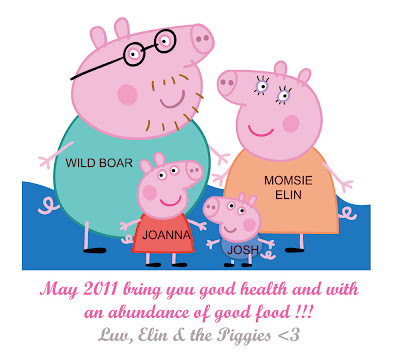 Elinluv's Sweet Delights: GOODBYE 2010 , HELLO 2011 !!! GOODBYE 2010 , HELLO 2011 !!! We wish U to have a …..